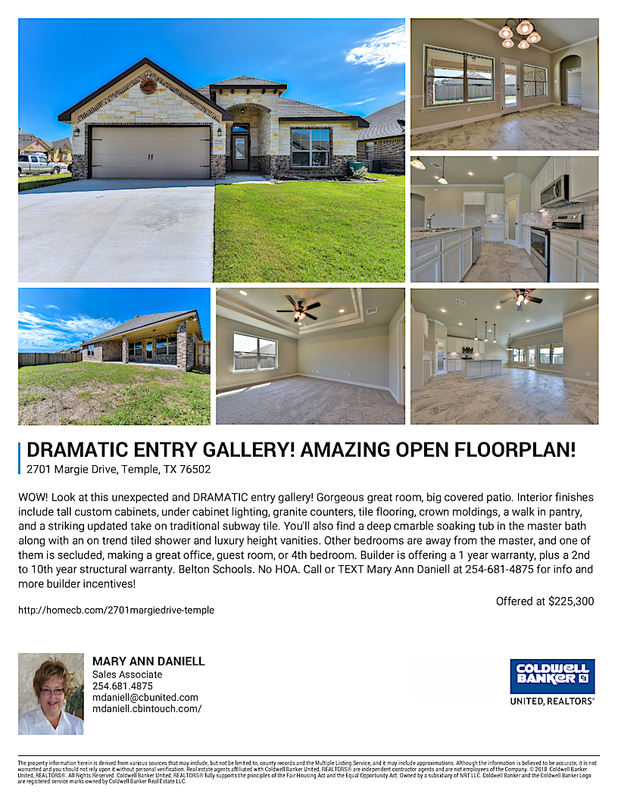 OPEN HOUSE SUNDAY OCTOBER 28 - IN THE PLAINS! We will be holding all our homes in the Plains at Riverside open today from 1-4! We have six homes for you to see, plus building lots if you are thinking of building a new home. Hope to see you there! While more new homes for sale are starting now in the Plains in Temple, we do have two quick move in homes that are ready for you today. 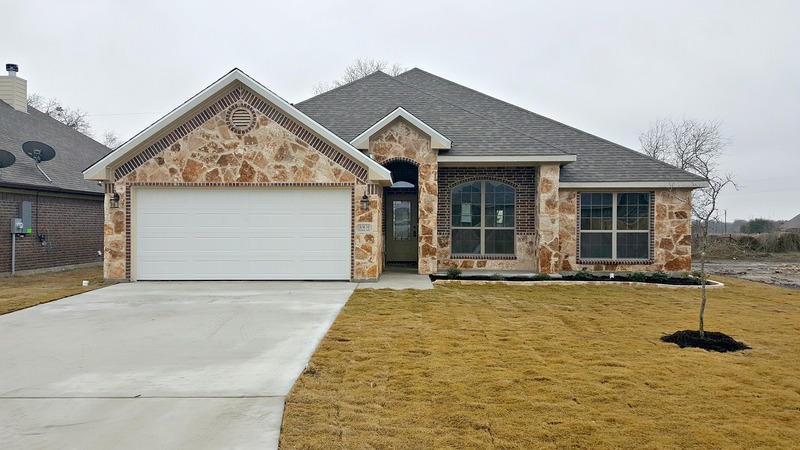 NO HOA in the Plains in Temple Texas! 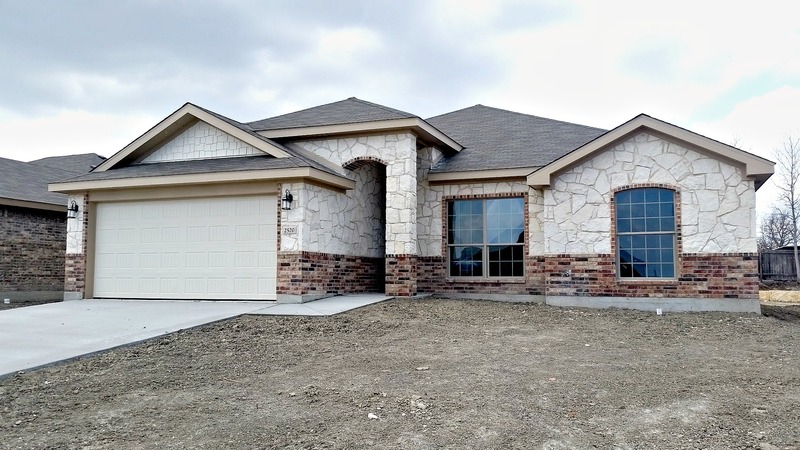 2920 Crystal Ann is the Dallas Plan that features a fireplace and huge master suite. You will love the very large living room that overlooks the backyard through a bank of windows. This room is flooded with light and has plenty of space for large furniture and wall space for a large television. Get ready to move in before closing! 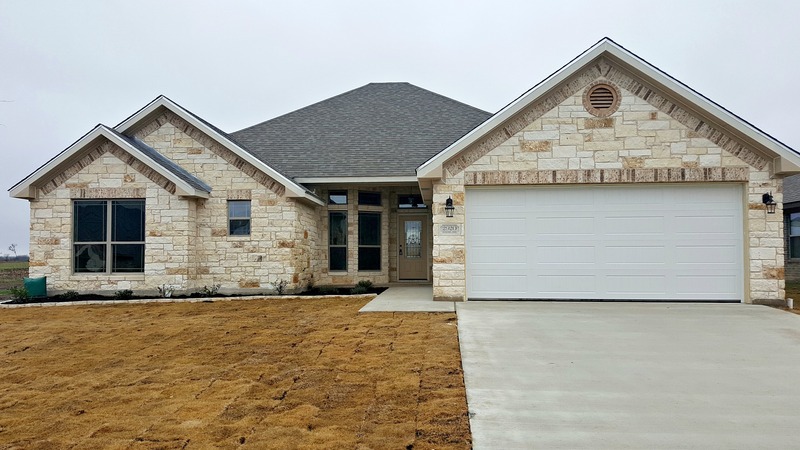 3301 Crystal Ann is the exceptional 1886 Retreat Plan. This popular plan features a fireplace, an island kitchen and a sitting area off the master bedroom. The sitting area/flex space provides a spot to get creative as an office, craft room, gaming room, dressing room, nursery.. it's your special retreat in your own master suite. The Plains at Riverside in Temple Texas is located in the Belton School District. Homes from the low to mid $200,000's. Jerry Wright Homes assists with closing costs. Call today to find out more about these Quick Move in Homes!